The next-gen C3 Picasso will dial the quirkiness level up a notch. The outgoing C3 Picasso has been around since late 2008 and it’s one of the coolest mini MPVs on the market with its unusual design making it stand out from the crowd. The new one will look entirely different, but that doesn’t mean it will adopt a more conventional design. On the contrary, the second generation will also have a quirky design in the same vein as the recently introduced all-new C3 supermini. 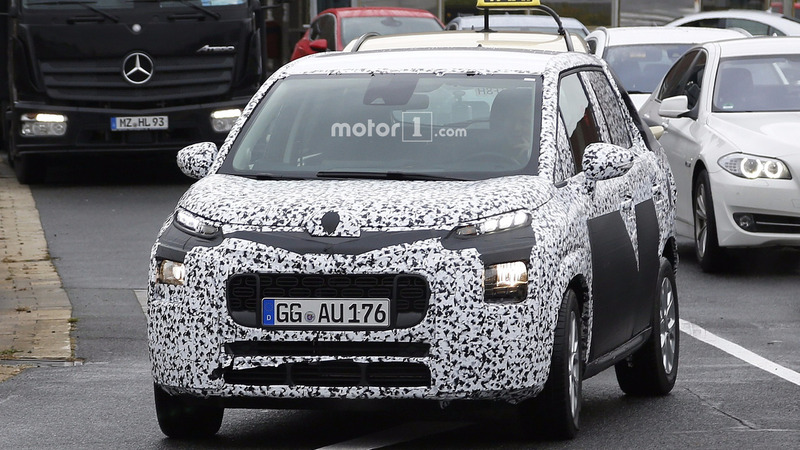 Should you consider the 2017 Citroën C3 Picasso’s exterior styling too eccentric for your tastes, it is worth pointing out that sister model Opel Meriva will have a more conventional appearance. 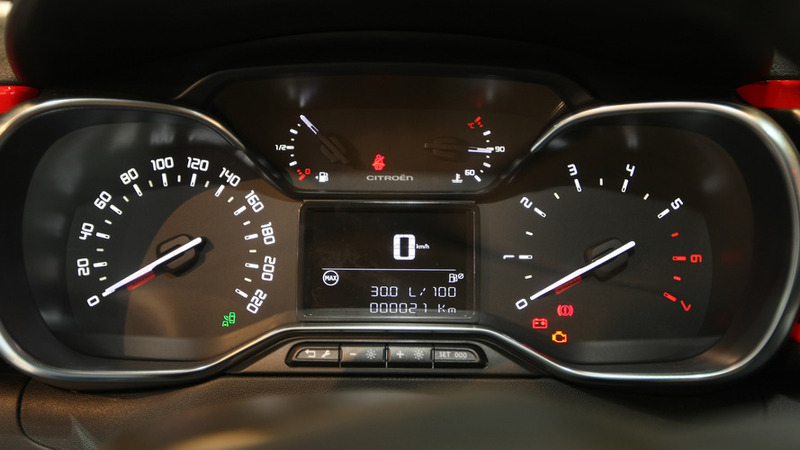 Keep in mind there are bound to be some other differences between the two, with the C3 Picasso set to receive PSA engines whereas the Meriva will likely get the Astra’s powertrains. 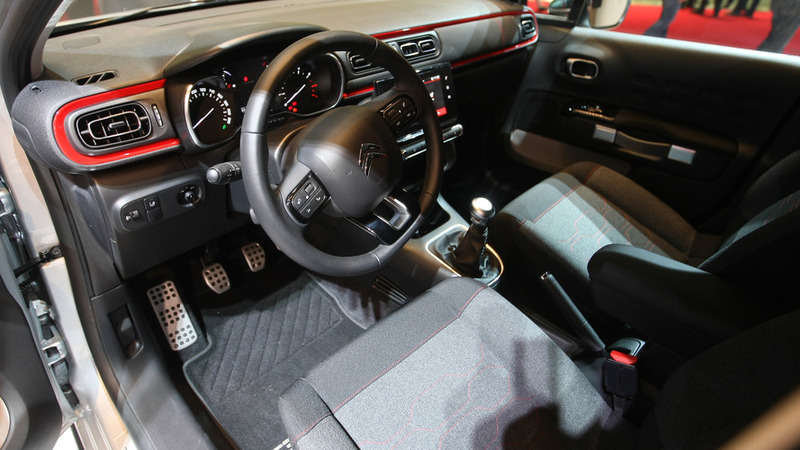 Spy images showing the C3 Picasso’s interior are not available at this point, but chances are the cabin will be largely carried over from its supermini counterpart illustrated above. 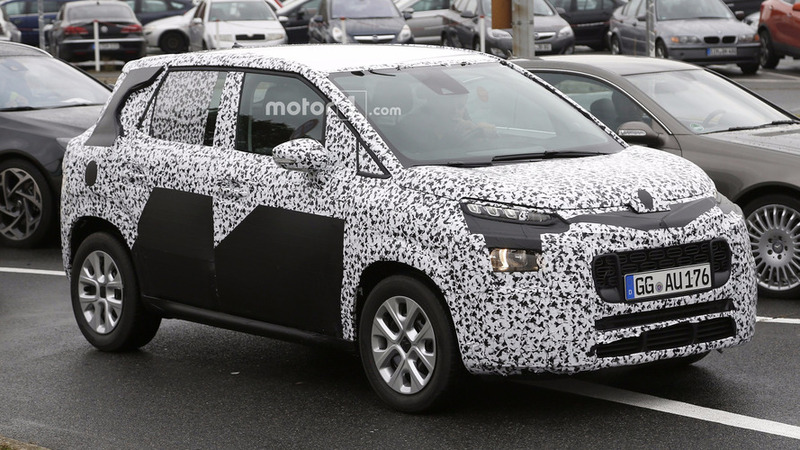 It won’t be as funky as the exterior, but even so the MPV’s interior will be a breath of fresh air in an otherwise mundane segment. Both the all-new Citroën C3 Picasso and Opel Meriva are going to be manufactured at General Motors’ factory in Zaragoza, Spain starting early 2017. None of the two companies have said a word about a reveal date, but we’ll likely seem them at the Geneva Motor Show in March, or even sooner online.